Surrogacy can feel overwhelming. But our parents often tell us the scariest part was taking the first step. Let us help. Alternatively, if you have decided to find an egg donor, begin your search today. Our number one priority is to help you find a surrogate who is loving, committed, and responsible. While this process can be difficult — especially when navigating it on your own—our focus is to personally guide you step by step. Because we have personally experienced surrogacy, IVF, and egg donation, our team understands the frustrations that can go hand in hand with this journey. It will be our privilege to be with you along the entire way, explaining details, facilitating all of the meetings, and handling all the paperwork. This allows you to focus on what matters − your baby. In surrogacy, each journey is as unique as the individual. We know sometimes there are unique situations and families need different options. With that in mind, Family Inceptions has developed different service options for your family building needs. When it comes to family building through surrogacy, it’s normal to feel overwhelmed. This is a process with a lot of moving parts. There are doctors, lawyers, nurses, and social workers. That’s not to mention finding an egg donor or a surrogate, let alone growing a relationship with your surrogate! Simply put, surrogacy is a big deal. That’s why we’re proud to offer a full service program. What exactly does that mean? It means that from the day you call us for your consultation and clear through your surrogate’s post partum period, we’re on your side. We will make connections and introductions with the professionals that you need to make this happen. We will help you find the ideal surrogate and egg donor(if necessary). And, while you’re busy preparing your home for your new baby, we’ll be working with your surrogate to ensure that she’s well cared for, happy, and thriving. When you choose to work with Family Inceptions, you get five-star service from day one. We’ll make this journey a smooth ride, no matter what bumps in the road we encounter. We do not believe that the desire to become a parent is limited to American citizens. 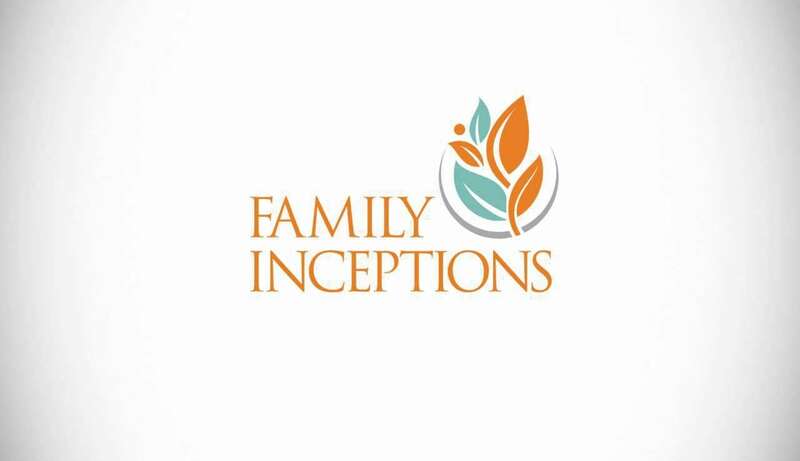 Family Inceptions is proud to accept intended parents from all around the globe. Our international program will help you navigate this process in spite of any cultural, language, currency, or time zone differences that exist between you and your future family. Because where you live shouldn’t impact if you get to become a parent. Building families of choice is a collaborative effort. Everyone involves is part of serving others involved. Since service is key to our mission and this process, we want to recognize others who make service part of their career. We are offering those who are currently active military, teachers, law enforcement, firefighters and EMT’s up to $2,500.00 off our full-service surrogacy package. We believe there isn’t anything you wouldn’t do for your baby. That is why it is imperative you work with qualified surrogates. It is also why we created Surronique® - the most thoughtfully crafted surrogate wellness program. Created by surrogates for surrogates. Surronique® exceeds the expectations for surrogate wellness with the highest care. Most myths are based on fear. When it comes to surrogacy, perhaps your largest fear is that your surrogate will not return your child to you once he or she is born. So it only makes sense that one of the biggest myths about surrogacy is that some surrogates will not give up the baby. While this has happened, we’ve all seen it on the news, we like to point out that these cases are the exception, not the rule. It makes the news for a reason! Most surrogates are actually as worried that you won’t accept the child, as you are that she won’t return it to you. Every Family Inceptions surrogate is required to have children of her own. Regardless of how you find a surrogate, you should not work with any woman who has never given birth before or who have given birth but never raised her own child. Legal contracts must be utilized when working with a surrogate even if the surrogate is a friend or family member. Each party should have independent counsel. With states having different laws concerning surrogacy, it is important that you are aware of these laws prior to entering into a surrogacy arrangement. Family Inceptions works with top-rated attorneys who are well versed in reproductive law who can assist you with all your legal matters. Surrogacy is not allowed in all states within the United States. The laws in each state greatly differ about surrogacy— it is Family Inceptions’ job to know the laws of each state to ensure that we match you with a suitable candidate. It is not necessarily important where you, the intended parents, live, but where the baby will be delivered is critical. We believe there isn't anything you wouldn't do for your baby. That is why it is imperative you work with qualified surrogates. It is also why we created Surronique™ - the most thoughtfully crafted surrogate wellness program. Created by surrogates for surrogates. Surronique™ exceeds the expectations for surrogate wellness with the highest care.